Nick Montfort did not write his new book of poetry. But the poet and MIT professor did write the program that did. “The Truelist,’’ published recently by Denver-based Counterpath, is part of a series of computer-generated books called “Using Electricity” edited by Montfort. Other books in the series include Rafael Pérez y Pérez’s “Mexica: 20 Years-20 Stories,’’ a collection of fable-like stories that play with notions of how we rate and comprehend a story and Allison Parrish’s “Articulations,’’ which considers more than 2 million lines of public-domain poetry and pulls together lines based on syntax and sound. There’s an earthiness to the work, an organic momentum that accumulates and feels far removed from a glowing screen and the wired churnings of a machine. Montfort includes the program at the end of the book, with permission for anyone to copy, distribute, and use. Montfort, Pérez y Pérez, and Parrish will read and discuss their work on Weds., Feb. 7 at 6 pm at the MIT Press Bookstore in Cambridge. The event coincides with an exhibit at MIT’s Rotch Library called “Author Function,” which features computer-generated books, broadsides, and assorted printed matter from Montfort’s collection and runs through March 21. 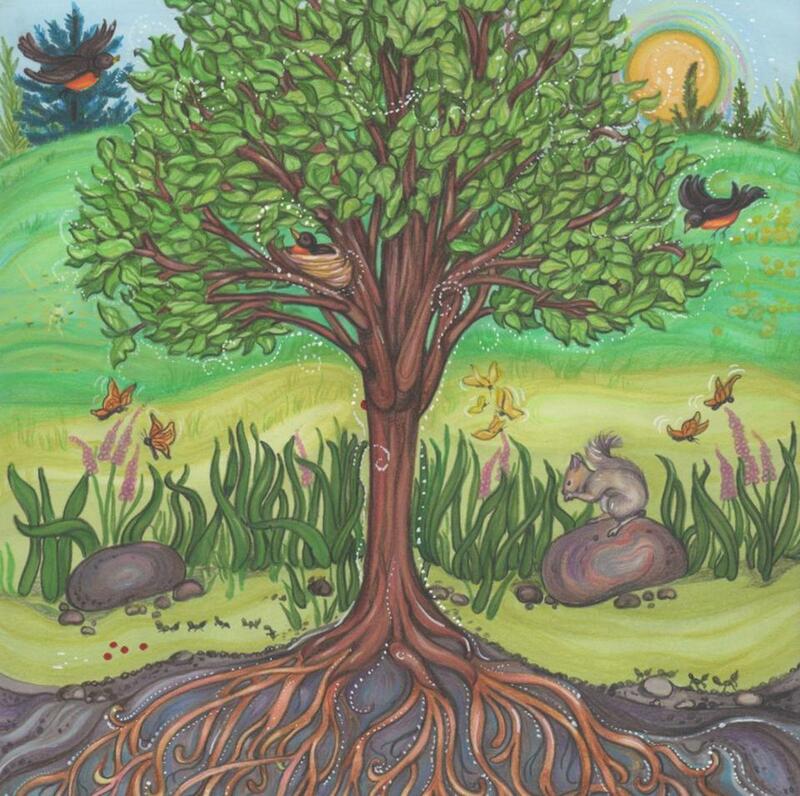 Sudbury psychologist Lisa Lentino believes all our potential is present from the start, the way an acorn holds in it the entirety of an oak, and that sometimes that potential can get distracted by the loud chatter of our minds telling us what we should be and do. In her new children’s book, “The Littlest Acorn’’ (Christian Faith), Lentino tells the story of an acorn that grows into a sapling and comes to envy nearby pines for their ability to keep their leaves in winter and maples for the beauty of their deep red-purple leaves. It takes a tiny visitor to convince her that she has her own natural gifts to be proud of. Illustrator Connie Lovett brings a calming, swirling sense of leaves moving gently in the breeze, and the book is a soothing, hopeful story of locating a true sense of self. The American Repertory Theater, Harvard’s Carr Center for Human Rights Policy, and the literary magazine Pangyrus have teamed up for a series called “Resistance Mic!” hosted by Boston author Sarah Sweeney (“Tell Me If You’re Lying’’) and Timothy Patrick McCarthy, author and directory of the A.R.T. of Human Rights series. The events will bring together writers and artists who will tell stories and perform works celebrating resistance. On Weds. Feb, 7, the line-up will include writer Sonya Larson; the Kuumba Singers, the oldest existing black organization at Harvard; author and educator Beekan Erena, former Harvard scholar at risk; poet and Emerson professor Richard Hoffman; actress and writer Obehi Janice; political consultant and freelance writer Sebastian Johnson; and Berklee student and singer Dom Jones. Resistance Mic takes place at 8 p.m. at Oberon in Cambridge. Tickets are $5-$25. Other shows are slated for March 7, April 4, and May 16.